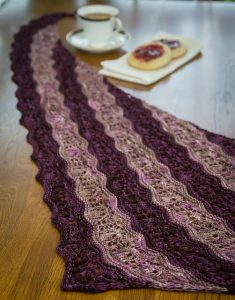 This weeks pattern focus is the recently published High Tea with Jam and Crumpets by designer Jenn Sheelen. 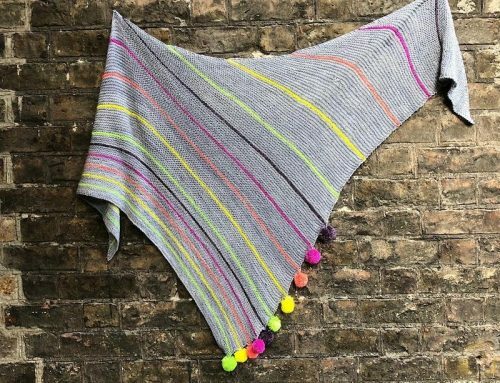 This asymmetrical shawl was created using Clarendon Sock in Wicked and Malabrigo Sock and is easily adjustable to a smaller or larger size depending on your wishes. 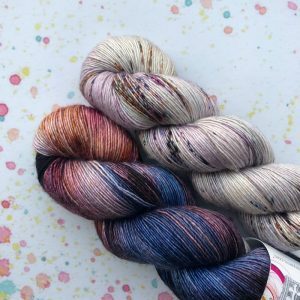 The delicate lace lets the colours shine and the possible combinations are endless. 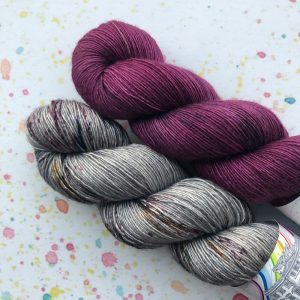 If you picked up one of the two skein pairing suggestions from the recent Fade St update this might just be the project for you. 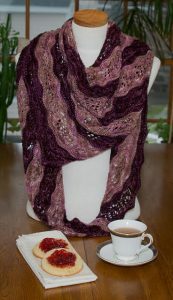 Don’t forget to share your project in the Townhouse Yarns Ravelry group or on social media using the #townhouseyarns. 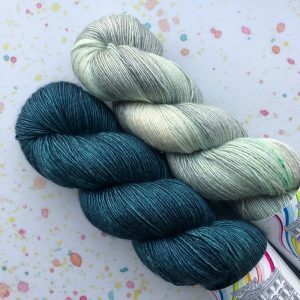 I always love to see what the yarn grows up to be!